Çağrı Alkaya is currently a Board Member, Vice Chairman, and Partner at Stanton Chase. He has been in executive search and leadership services since 1999 and specialises in Technology, Professional Services, Financial Services and CPS verticals. He most typically works on CFO, CCO, COO and CEO / General Manager/Board Member searches across the above industry groups. He started his career in the Business Assurance division of Coopers & Lybrand, initially taking part in audit and due diligence projects followed by global risk management services division and management risk consulting roles. During this time, he was involved in HRMS projects, which piqued his interest in the Talent Management area. In 1999 he joined the executive search and selection industry with a UK based wholly-owned international search & selection group. In 2002, he took part in the start up of Oxygen Consultancy as one of the Founding Partners and joined Stanton Chase International in 2006 as a Consultant and Partner. Çağrı Alkaya also carries out the Non-Executive Chairman role at Oxygen Consultancy, which was acquired by the German Allgeier group in 2011, and Elemental Value, a leading HR Development Company. 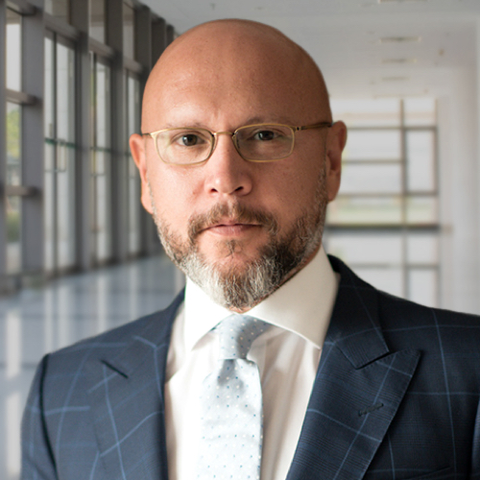 At Stanton Chase, Çağrı held the positions of Central and Eastern Europe Practice Leader between 2011 and 2012 and was a Business Excellence Committee member between 2012 and 2013, prior to his board role. Çağrı graduated from the American Collegiate Institute and the International Relations Department of METU followed by an MBA at Yeditepe University and a European Studies program in BAU. Çağrı also completed the CTI Co-Active Coaching and Leadership Certification programs.